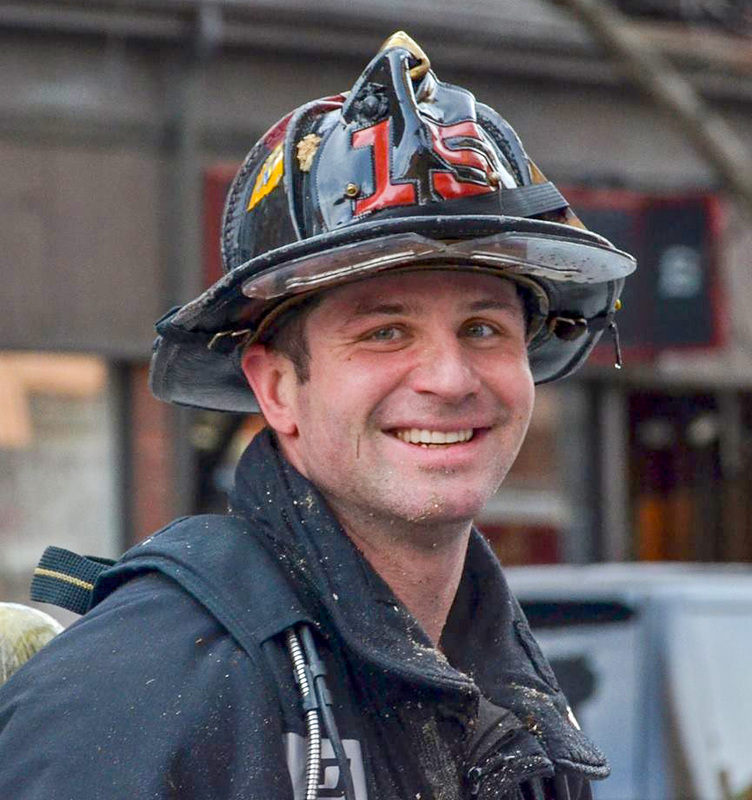 Boston firefighter Michael ”Dork” Kennedy, 33, of Boston, Massachusetts, died fighting a nine-alarm fire on March 26, 2014. Kennedy served with the Boston Fire Department for six and a half years and was a Marine Corps sergeant who served a tour in Iraq before that. This ”Dork” Hero WOD was first posted on the CrossFit main site as the workout of the day for October 10, 2018 (181010).